5 Dream Catchers suspended from a piece of wood. lovely colours . 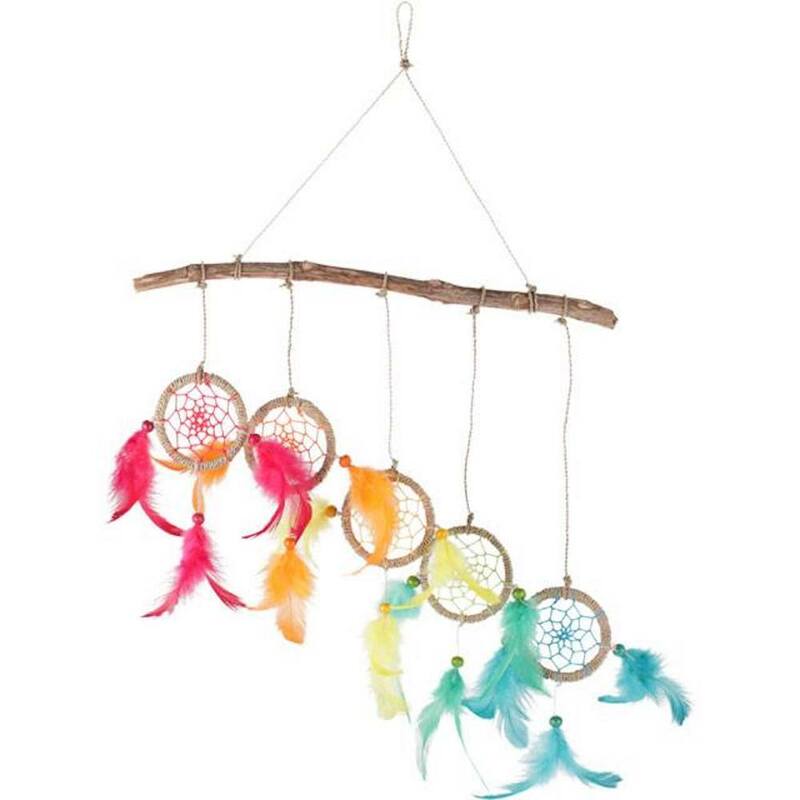 5 different coloured dream catchers suspended on a piece of distressed wood. This product is ethically sourced. Stunning set of colourful dreams catchers.5 different coloured dream catchers suspended on a piece of distressed wood. It makes a lovely decoration for any room . This product is ethically sourced.